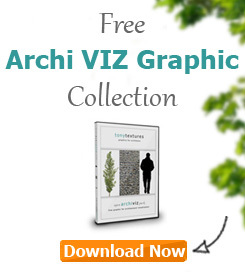 Professional cutout tree and plant graphics are not only required for perspective architecture visualizations but also for plan views. With the help of the top view graphics you can bring life to your next architecture presentation. The file comes along with a pretty good resultion of 2500px x 2500px as .PNG file with alpha channel included. 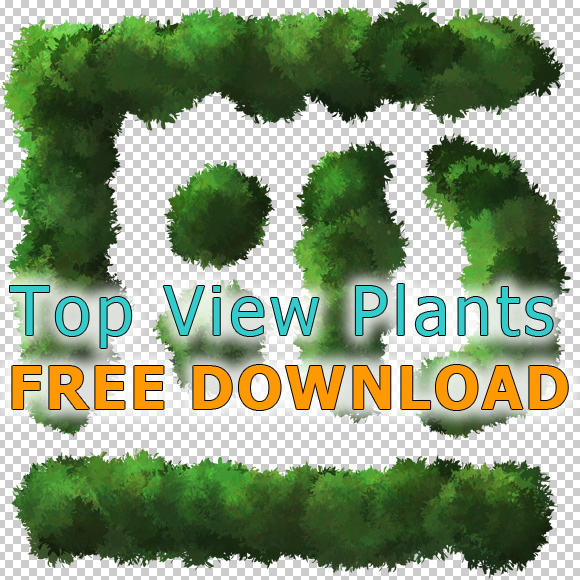 Thus you can directly import this cutout top view plants in your architecture visualization. You can use this download for your private AND commercial projects. If you like this free download you can do us a favor and simply tell your friend about tonytextures. 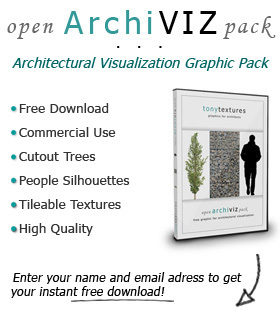 If you need even more entourage for your next architecture visualization you should definitly check out our “openArchiVIZpack“! Let us know if this kind of download was useful for you! We might keep on posting this kind of graphics if it supports your workflow!